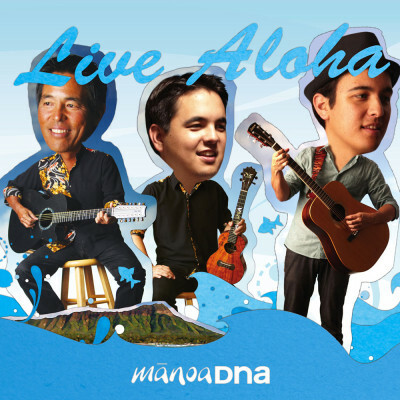 TeaMDNA | ManoaDNA.com | Order Your Copy of Live Aloha! Alx Blog – Life is Good…or Good is Life? Alx Blog – It’s Been Awhile!